Voted NH’s A-List BEST WEDDING PLANNER!! 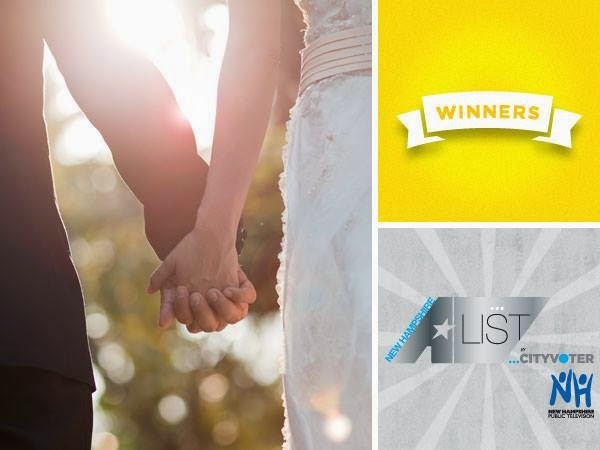 NH’s A-List BEST WEDDING PLANNER!! All the love and hard work we put into each & every one of our couples and also maintaining wonderful relationships with our vendors helped us reach this amazing goal. The support of my couples, friends, colleagues and especially my family is what drives me to succeed. I take great pride in having built a business that is based on strong work ethics, honestly, loyalty and integrity. Thank you for the support and love helping us reach another level of success!